Speed brings together not only the most up-to-date but also the most interesting tech news. And this well-curated selection of the coolest tidbits is wrapped in an entertaining and informative package that appeals to hard-core techies and newbies alike. 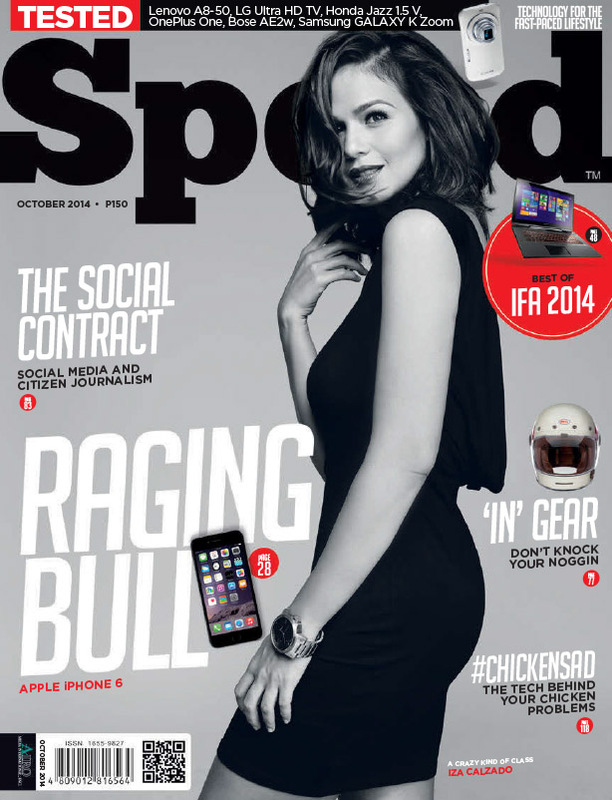 Speed features the hottest electronic, computer, mobile, audio/video, photography, green, sports, and automotive products—a diverse and exciting sampling of what’s essential to the fast-paced lifestyle.